Two French music festivals blacklisted the US rock band Eagles of Death Metal, which was playing at the Bataclan night club in Paris when it was attacked by Islamist gunmen in November, after its frontman accused Muslims of “celebrating” the carnage. “A day after, at the stadium, Muslims booed the moment of silence and we barely heard about it in the press. I saw Muslims celebrating in the street during the attack. I saw it with my own eyes. In real time!” said Jesse Hughes in an interview last week with the libertarian website Taki’s Magazine. The incident the singer was referring to reportedly involved Turkish fans at a Turkey-Greece game on November 17th. Bataclan was attacked by terrorists on November 13th, some 40 minutes after Eagles of Death Metal took the stage for their concert. Hughes, an outspoken pro-gun activist and Donald Trump supporter, repeatedly railed against Muslims and political correctness in an extended interview with former Spectator columnist Taki Theodoracopulos. He also restated claims he’d made earlier– and previously apologized for – suggesting that the Bataclan’s Muslim employees had been informed about the attacks in advance, but chose to do nothing about it, and had even given the terrorist gunmen “help” in gaining access to the club. 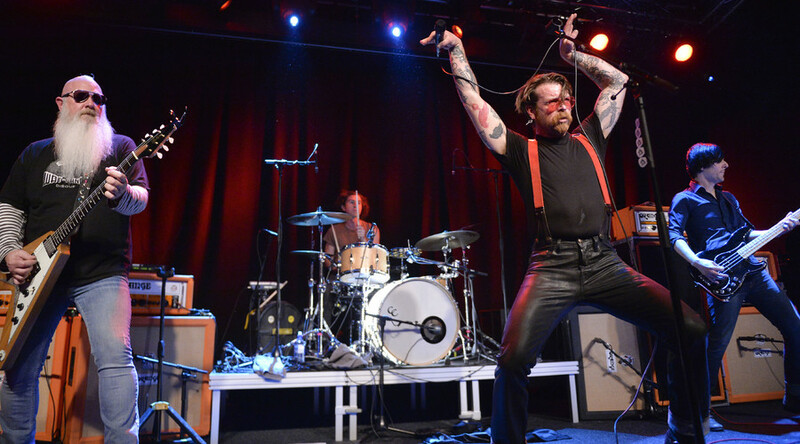 “As we are in total disagreement with Jesse Hughes’s recent allegations given in an interview with an American media outlet, both Cabaret Vert and Rock en Seine festivals have decided to cancel the band’s performance,” said a Friday evening statement on the website of the two August festivals, which are run by the same organizers. Eighty-nine of the 130 that perished in Paris during the November attacks died at the music venue. Hughes escaped into the backstage area after the shooting started, while his band mates crouched to avoid the spray of bullets. 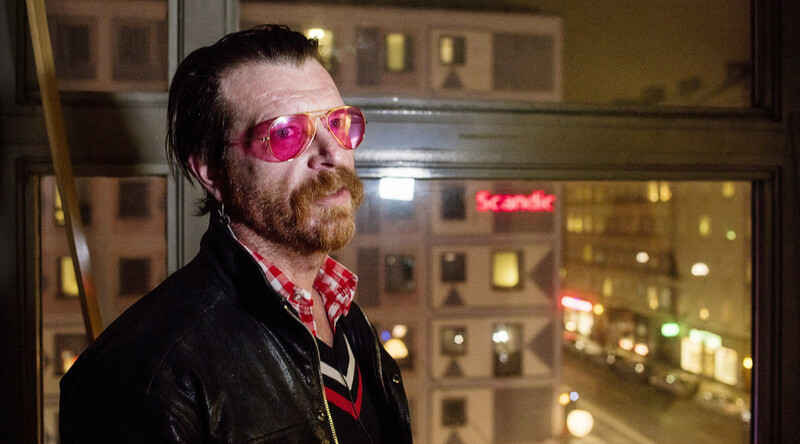 Eagles of Death Metal are currently on a world tour, and have already played in Paris, albeit at a different venue.